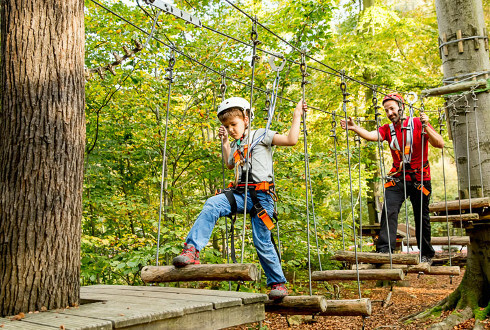 Ilsenburg experience as only children can do the pleasure of running through the forest, climbing over streams, scrambling up high in the climbing park and close to the wild animals of the Harz mountains. Family holidays in Ilsenburg are lots of fun. There is a wide range of offers, which are definitely not boring. For example, children up to 15 years do not pay any Tourist Tax. we also offer activities for little money. 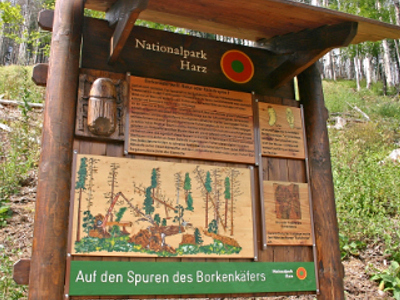 The HarzCard grants you free access to more than 120 attractions. 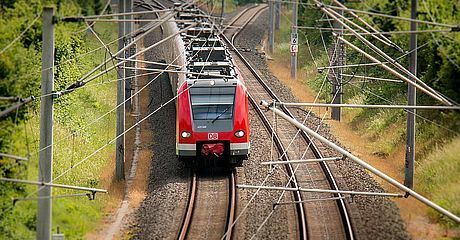 Harz holidays made for the entire family! Join a Nationalpark ranger to go on a discovery tour – an adventure for adults and children. 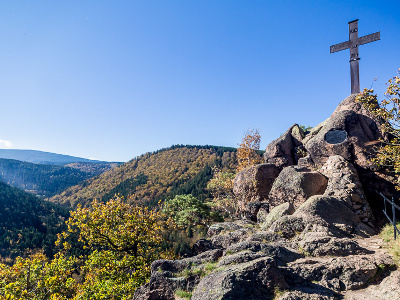 Starting from the Nationalpark House Ilsetal guided tours start through the Harz mountain wilderness on fixed dates. 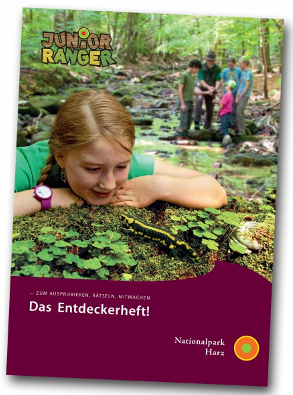 With the Entdeckerheft – an interactive booklet and travel guide through the Harz Nationalpark the young ones can become a Junior Ranger! 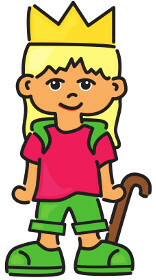 The booklet includes exciting riddles to be solved in order to get the badge of a Junior Ranger. This discovery booklet is available for 5 € at the Nationalpark-Infohaus or directly at the Tourist-Information in Ilsenburg. For many people, the bark beetle is the forest enemy no. 1. Where he attacks, cleared spaces incur, dead trees and dead wood are left over. Some years ago, the beetle did “a good job”. For those looking a bit closer will recognize what has followed. The experience stations tell about the background and causes of the changing forest. In some years, nature will have grown over the destruction by the beetle, therefore this Bark Beetle Path is only a teaching path for a certain period of time. Until then, you have the unique opportunity to experience the creation of a new forest at first hand. In Drei Annen Hohne the Dandelion Discovery Path meanders through the natural landscape of the Harz. The path 1.2 kilometres long and has different res areas with hands-on stations, particularly for smaller visitors who may discover many things on this trail. Following the wild traces of a Harz animals, listening with the ears at the Hearing Owl or experiencing the Harz soil barefoot. The Dandelion Discovery Path ends at the Natur-Erlebniszentrum Hohne Hof. At this “children’s ranch” you can sustain yourselves with a snack, explore the researchers’ corners or go on the rampage at the adventure playground! The Ilsetal has a lot on offer for children! 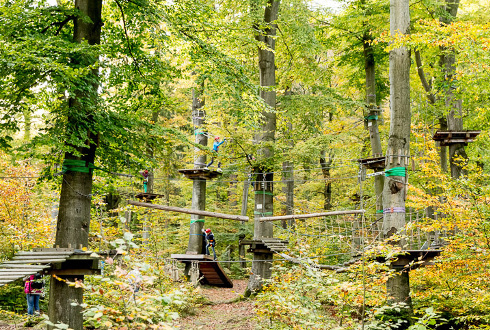 From April to the end of October the Erlebniswald (adventure forest) Ilsenburg is a popular destination of families with children. 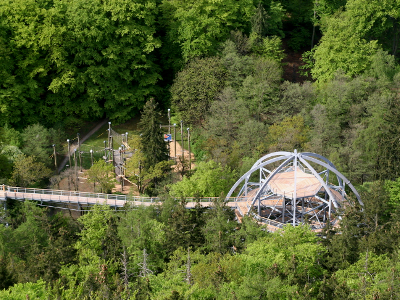 The Kletterpark (climbing park) provides various degrees of difficulty including obstacles and rope climbing and zipwires. In the midst of the Ilsetal this activity is not only fun to do, but combined with the fun of experiencing nature. 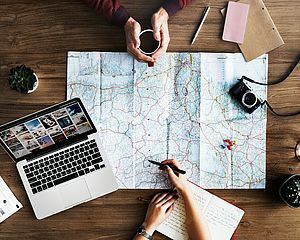 That is also ideal for children birthdays and class trips and does not only strengthen team-building, but also promises a lot of fun and character-building. 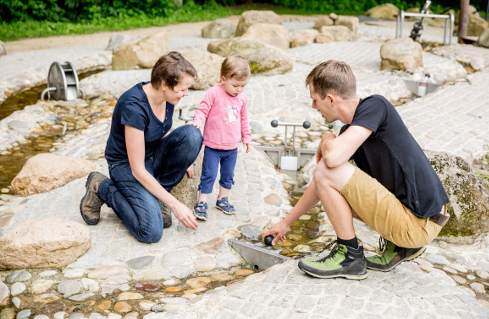 Situated in the Ilsetal, there is a Kneipp cure installation where also the smallest can play and do sports. The water of the Ilse river is directly led into the installation. Water height can be regulated, so also children may have fun there. Beside this installation, a great water playground was created. 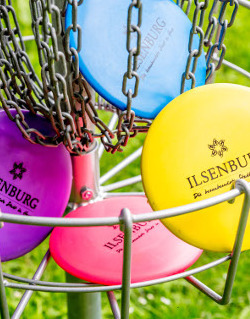 Marksmanship is the challenge of the recently installed Disc-Golf Anlage in the Ilse valley. 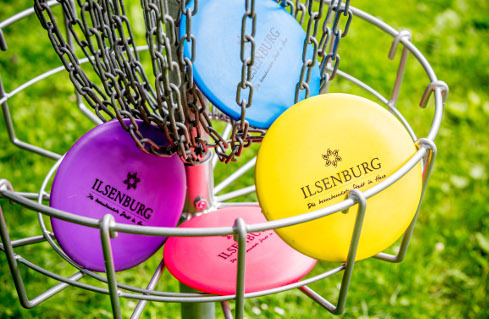 Here you have to throw your Frisbee from determined throwing points into the various baskets. 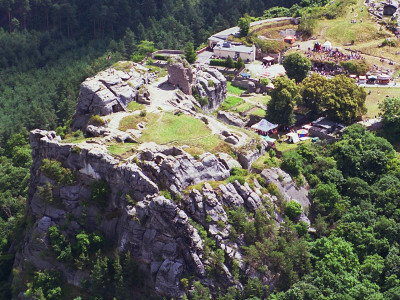 The Ilse valley offers great fun for families, groups and simply everyone! Moritz and Momo look quite friendly, when hikers pass the Waldhotel Ilse Stone. 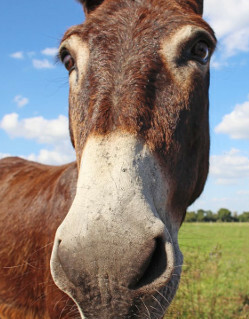 The three donkeys‘ favourite activity is however to go on a Donkey Trekking Tour through the forests of Ilsenburg. The donkeys carry the packed lunches, serve as a riding animal for children and above all, determine the speed of the hike. 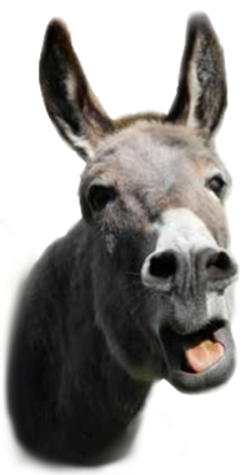 What do you think about a "Donkey Driving License" for you and your children? 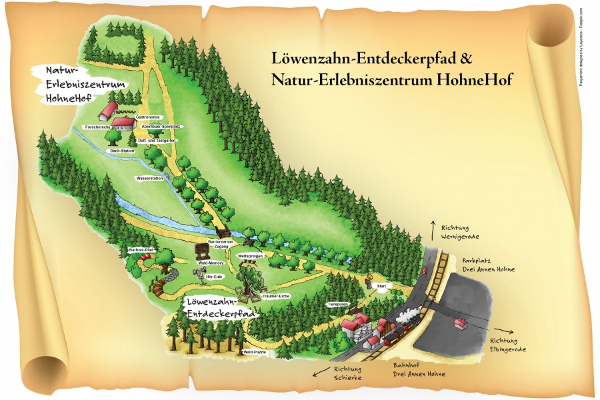 The hiking trail network of more than 8,000 kilometres offers walks around Ilsenburg which are children-friendly. 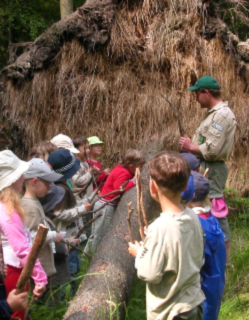 Beginning with the Borkenkäferpfad (bark beetle trail), where the young ones can discover the beetle "Buchdrucker" (spruce bark beetle) and an insight into other insects’ life, continuing with smaller hiking paths to be discovered together with their parents. No time to be bored! 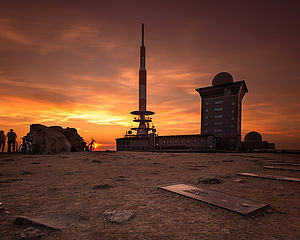 Take your children and have a look from the Ilsestein over the entire area of the Nationalpark around Ilsenburg, or collect stamps at the checkpoints of the Harzer Wandernadel together with your children. 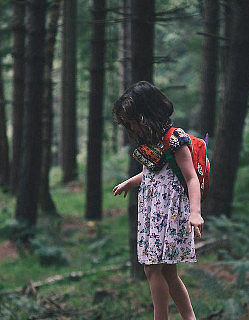 With only 11 stamps children have the opportunity to become a Wanderprinz or a Wanderprinzessin. The Stamp Passes are available at the Tourist Information in Ilsenburg. 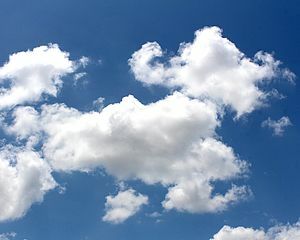 Fresh air and exercise is essential for a relaxing vacation. Even with small "couch potatoes" you do not give up hiking. 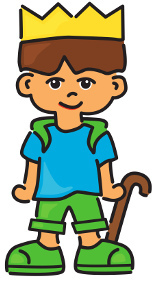 Our hiking trails for families with children promise a lot to see and huge fun. 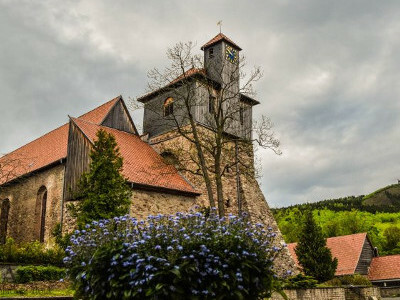 Around Ilsenburg, there is a large choice of shorter hiking tours. 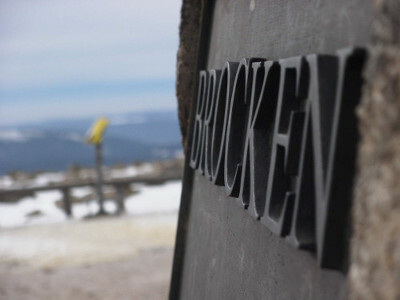 A special benefit: with your Tourist Tax Booklet you can even travel for free in all directions and do not have to bother about car parks or additional costs.